Lawmakers in the Florida Senate voted unanimously this week to ban law enforcement agencies from using surveillance drones in the Sunshine State. 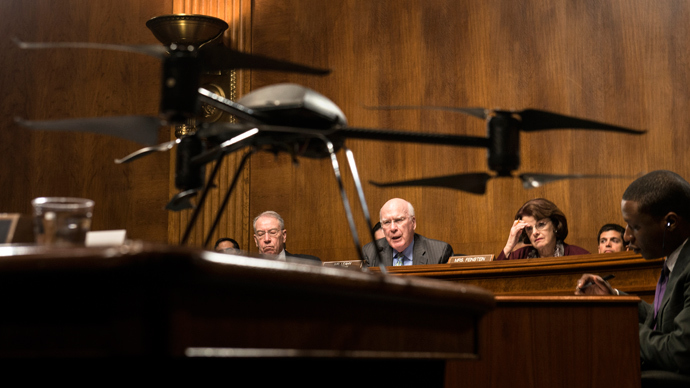 During a Wednesday morning hearing, members of the Senate agreed 39-0 that police departments should be spared the power to conduct overhead spy missions using unmanned aerial vehicles, except in situations where the US Department of Homeland Security believes that drones could deter a high-risk terrorist attack. "It's fine to kill terrorists in Afghanistan and Pakistan with drones, but I don't think we should use them to monitor the activities of law-abiding Floridians," Senator Joe Negron (R-Stuart) told his colleagues when he first introduced his bill for discussion. 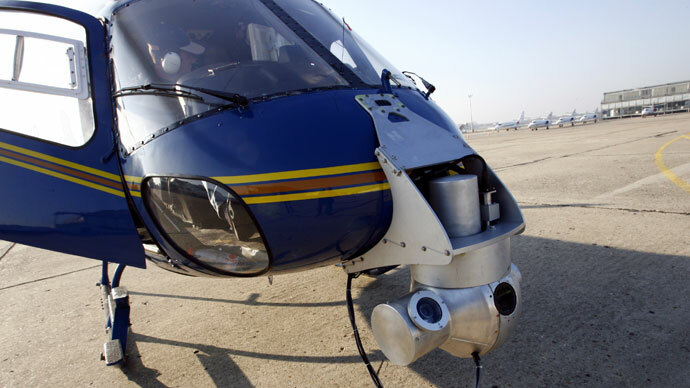 Police agencies across Florida had largely objected to any rules that would limit the use of surveillance drones for law enforcement purposes, but Sen. Negron’s bill found newfangled support a few weeks before Wednesday’s vote when Lt. Aviel Sanchez, commander of the aviation unit of the Miami-Dade Police Department, said his agency wouldn't object. "The bill fits our purpose of the program well," Lt. Aviel Sanchez told the Orlando Sentinel in March. Back in 2011, the Miami-Dade Police Department became the first local law agency in the country to be approved to use a drone aircraft. 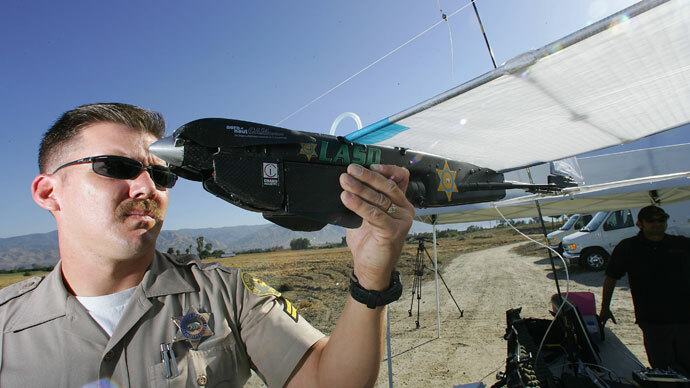 As recently as January 2013, however, Sanchez said the pair of UAVs his agency obtained had yet to be used in real life scenarios. After his bill passed the Senate successfully just hours later, though, Sen. Negron ensured the Sun-Sentinel newspaper that his SB 92 lets police agencies use drones in instances where they could indeed be instrumental in saving lives. "This bill simply regulates the use of drones," he said. 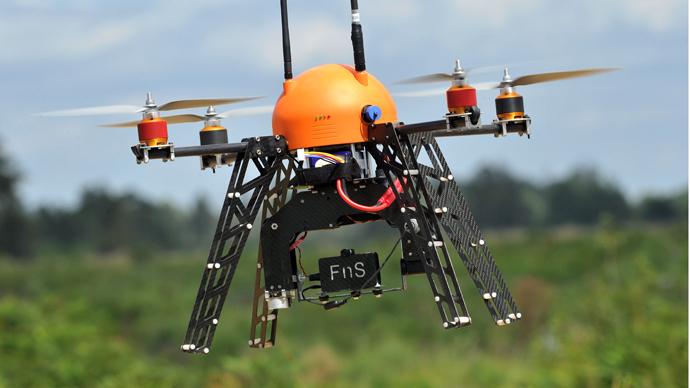 "It provides for common sense exceptions when the use of a drone would be appropriate. 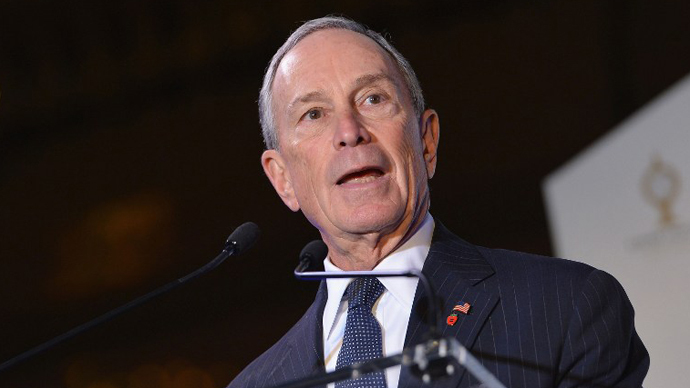 I believe that we've achieved a delicate balance between freedom and security." 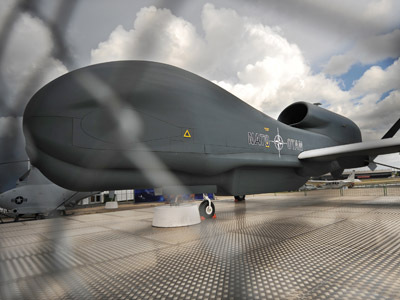 Now the Florida House of Representatives will have to agree on moving ahead with an anti-drone law before any legislation lands on the desk of Governor Rick Scott. Once there, though, a signature from the state’s top official seems almost certain. "This law will ensure that the rights of Florida families are protected from the unwarranted use of drones and other unmanned aircraft," Gov. Scott says in a statement, promising to promptly sign the measure once it’s received.